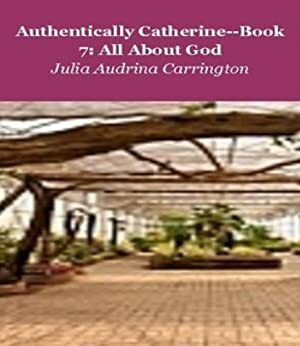 Catherine, a born again Christian gal, struggles with the challenges of college life, but keeps her faith strong in God. She wonders why a Christian guy who talks to her a lot does not ask her out on a date. She deals with inner struggles and turns them over to Christ, realizing her true value in Him. A sweet, inspiring book based on truth from the Word of God. Very interesting. Get the book now! The price of this book has changed 89 times in the past 2,183 days. This book has been FREE 44 times since we started tracking it. The highest price to date was $9.99 last reached on November 10, 2018. This book has been $9.99 43 times since we started tracking it.